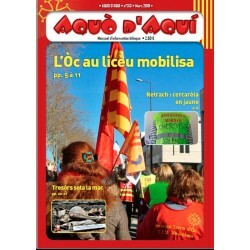 Subscription to the quarterly journal of the Institute of Occitan Studies (IEO) "Anem occitans!" (4 N ° per year). 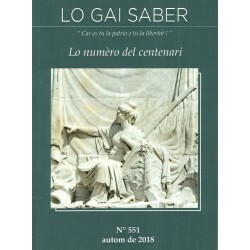 Subscription to "Lo Diari", bimonthly occitan magazine : news, articles, all the culturals news of the network of the Institut d'Estudis Occitans of Miègjorn-Pirenèus and elsewhere ! 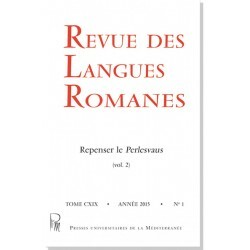 Abonnement d'un an (4 numéros) au trimestriel "Lo Gai Saber", revue culturelle occitane de l'Académie des Jeux Floraux de Toulouse. 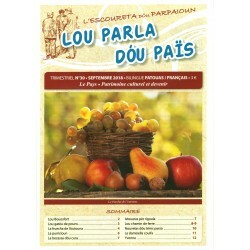 Subscription of one year (4 issues) to the quarterly newspaper "Lou Parla dóu Païs", published in patouas (occitan) and french, by the association L'Escoureta dóu Parpaioun. 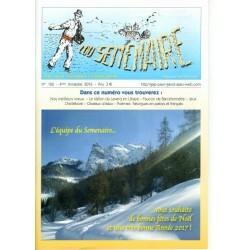 Subscription of one year (4 issues) to the quarterly newspaper "Lou Semenaire", published in french and gavot, by folklore group Le Pays Gavot. 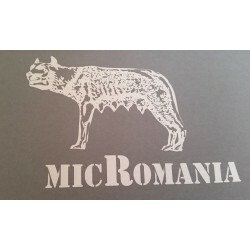 One year subscription (4 issues) for quarterly "micRomania" which publishes contemporary literary works written in the Romance regional languages. 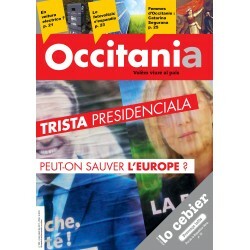 One year subscription (6 issues) to the bilingual magazine « Occitania - Lo Cebier » which analyzes and comments the news every two months. 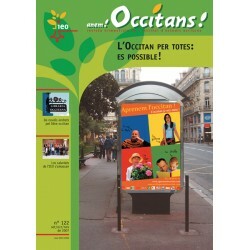 It offers you another occitan look ! Journal des Vallées occitanes d'Italie - Edité par l'association Lou Soulestrei La Vòtz libra de las Valadas Occitanas d'Italia Prix réduit pour envoi en Italie ! 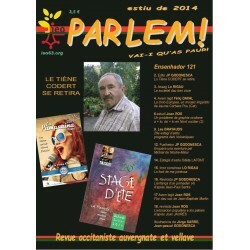 One year subscription (4 issues) to the magazine « Parlem » : Revue Occitaniste Auvergnate and Vellave, edited by the Cercle Occitan Liuradès Forés Piaron Pinha (IEO 63). 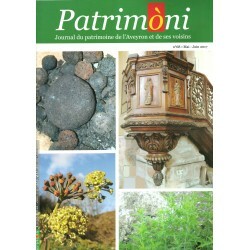 One year subscription (6 issues) to the bilingual magazine « Patrimòni » about heritages of the Aveyron and the neighboring departments: fauna, flora, geology, history, archeology ... and the Occitan language is also present. 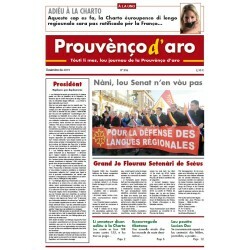 One year subscription (11 issues) to the monthly newspaper "Prouvènço d'aro" that presents the news regarding the defense of the Occitan language and culture throughout Provence and Occitania. 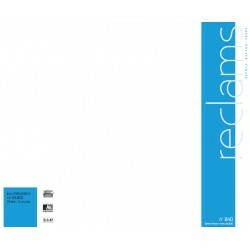 One year subscription (4 issues) to the literary magazine "Reclams" in Occitan language (appears four times a year). 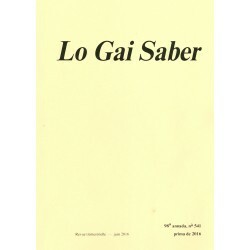 It features prose, poetry, essays and criticism.